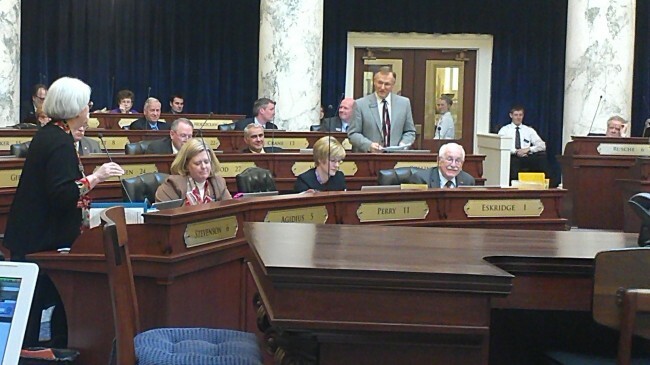 I have served you as your Idaho State Representative. Previously I served as Lewiston City Councilor, GOP Precinct Chair, Chairman of the District 7 Legislative Committee, Chairman of the Nez Perce County Republican Central Committee, multiple times as Delegate to the State of Idaho Republican Convention, and as Alternate Delegate to the National Republican Women’s Convention. I am running for re-election as District 6 Representative to serve Nez Perce and Lewis County citizens in the State Legislature, where I can advocate on behalf of our communities on topics that affect us deeply. I sought public office because I cherish our freedoms and the special principles so dearly paid for by our Founding Fathers. I have lived and worked all over the world, so I know that what we have here is unique and special, and worthy of defending at all costs. I am the best candidate for this office because I am a former Representative, successful in my constituent work. My managerial experience spans both private and public sectors, and ranges from teaching, high tech, President of small family business, ordained church leadership, airline Captain, military auxiliary, and now, Legislative office in service to you. I lead to achieve results, I an aggressive advocate for District 6 issues, bringing the presence of a woman who insists on results, teamwork, and business behavior at all times. * B.A., English, Boston Univ.